Cape Girardeau county has its Burfordville Covered Bridge at the Bollinger Mill Historic Site, but Athens county in Ohio has the Palos Covered Bridge, a bridge with a view. 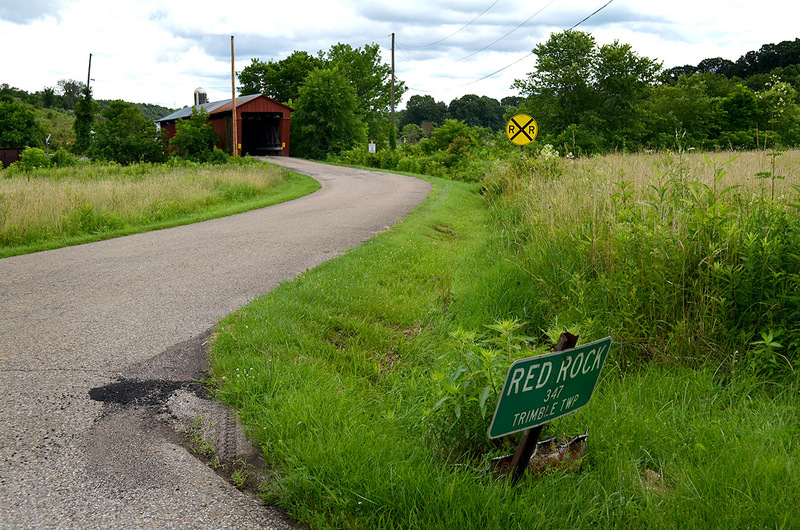 When you turn onto Red Rock, Township Road 347, the bridge over Sunday Creek in the distance looks pretty conventional. 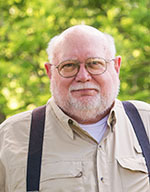 The Bridgehunter website, maintained by James Baughn, says the structure was built in 1876, restored in 1974 and, again, some time in this century. The Burfordville bridge, with a total length of 140.1 feet, is quite a bit longer than the Sunday Creek bridge, which is only 78.1 feet long. The deck widths are about the same, roughly 12 feet wide. 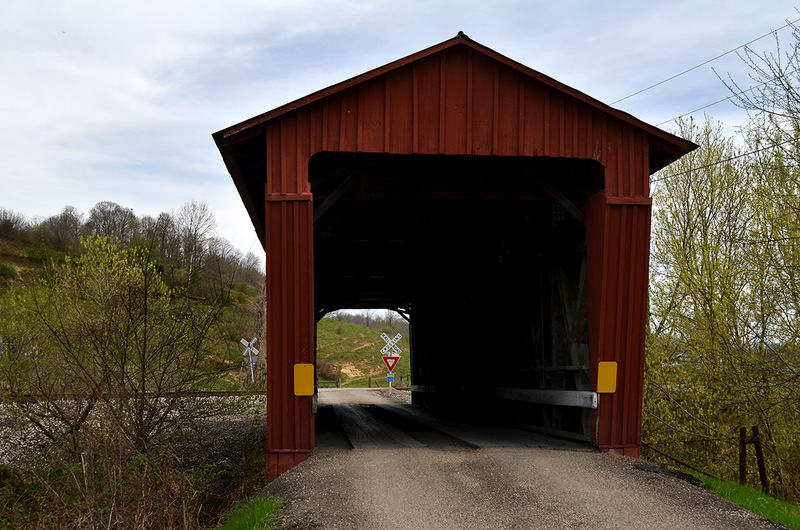 The window cut in the side has a practical purpose: a railroad track crosses diagonally across the road just beyond the bridge. Without the window, you wouldn’t know a train was coming until it was too late. 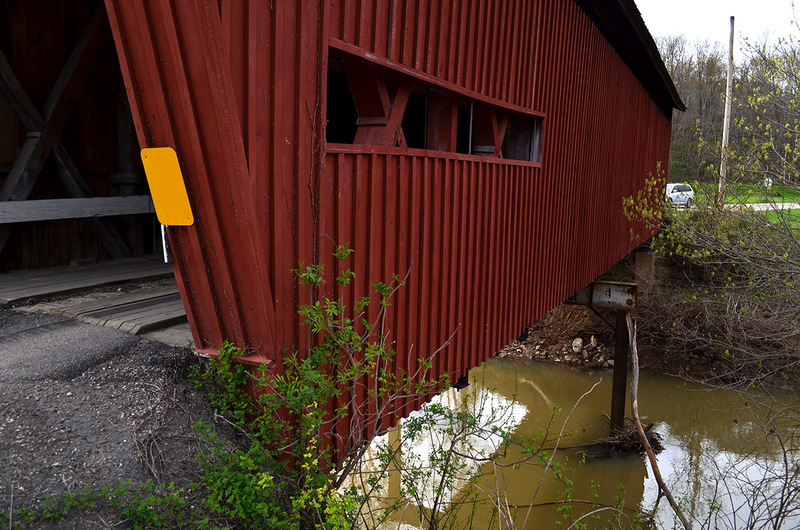 The Cape county bridge is closed to vehicular traffic, but you can still drive across the Palos bridge (also known as the Newton Bridge). 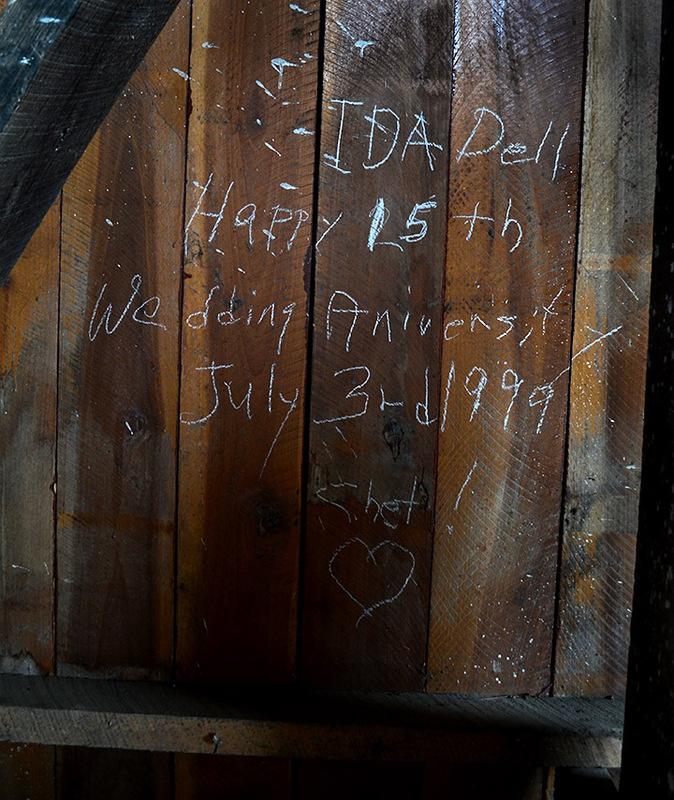 Congrats to Ida Dell, who celebrated her 15th wedding anniversary on July 3 if you can believe the graffiti. 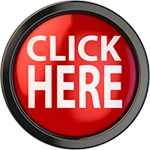 As always, click on the photos to make them larger. My favorite kind of views.